This book takes a broad and eclectic view of the water that all humanity depends upon, probing its role in human life and in the history of our planet, as well as surveying the latest scientific understanding of purification techniques and standards for the protection of water quality. 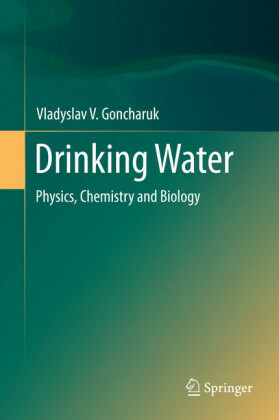 The volume opens with a chapter on the role of drinking water in human life, which discusses the planet's water resources, the quality of drinking water, water and health, the advent of water quality standards, 'Green' chemistry and more. The chapter concludes by discussing the relationship of the biosphere and human civilization. Chapter Two explores the unique properties of water, the role of water in the scenario of development on Earth. Also covered is the current understanding of the importance of the isotopic composition of water, in particular the ratio of protium to deuterium, which is fundamental to life. 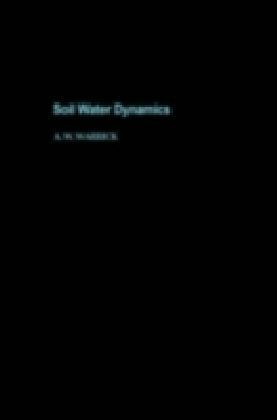 The third chapter is devoted to Water Clusters, examining the structure, properties and formation of clusters. 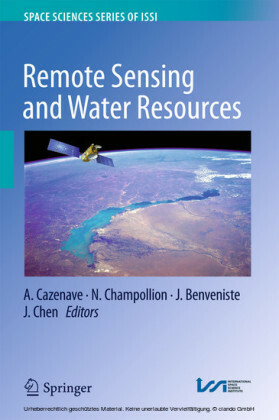 Also covered here is theoretical research on the interaction of water clusters with ozone, the impact of temperature on water clusters and more. 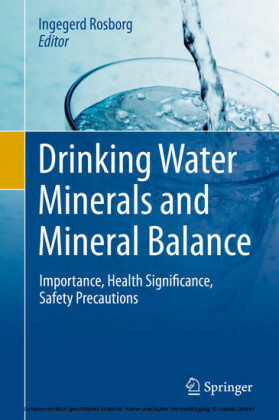 Chapter Four is devoted to drinking water and factors affecting its quality. Discussion includes ecological and hygienic classification of centralized drinking water supply sources, water quality requirements, and problems and potentialities of drinking water preparation. 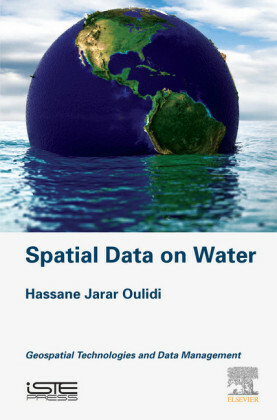 The author introduces a new concept for supplying the population with high-quality drinking water. The fifth chapter examines the peculiarities and problems of water decontamination, with sections on chlorination, ozonation, the bactericidal effects of ultrasound and ultraviolet rays and more. Chapter Six offers a thorough exploration of the theory, means and methods of bio testing as an evaluation method for the quality of drinking water. The final chapter discusses new state standards for drinking water, as well as requirements and methods of quality control. 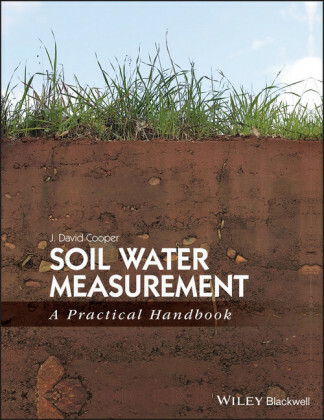 The concluding selection relates the urgent need to measure, evaluate and protect the quality of drinking water and describes a new state standard of drinking water quality.